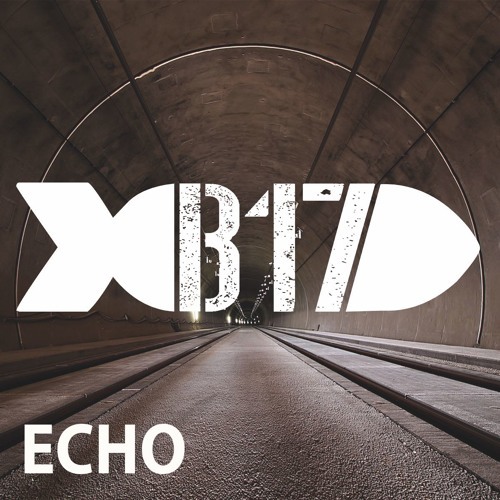 My debut single ECHO is out now! Hope you like it guys. Grab your copy here for free and enjoy electrohouse vibes!